The mountaineering community was shaken by the news that the Tourism Council of Kidapawan is planning to build a 7-km stairs to the summit of Mt. Apo from their entry/exit point. The news brought good things to the community- men and women, mountaineers or aspirants reacted to the news. 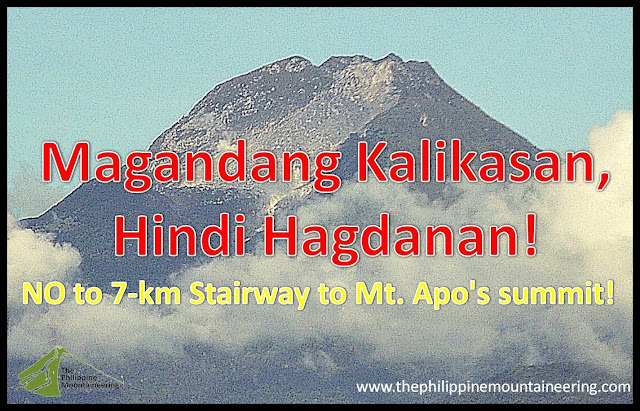 According to the news the city council estimated 16, 260 step-trail or "Hagdan ni Apo" will be the trail toward the summit of the country's highest peak at 9,692 feet above sea level. Kidapawan City Investment and Tourism Promotions Office estimated "hagdan ni Apo" with at least 2.5 million pesos. According to the tourism officer of the City they will also build a hanging bridge across the Marble River, one of the longest rivers in North Cotabato with a plan to set-up state of the art public rest rooms along the said river and within Lake Venado. As we go deeper to this news or issue, the very intention of the local government officials is to make Mt. Apo as most popular climbing destination by having permanent stairway that will make the climb to the peak a lot easier. 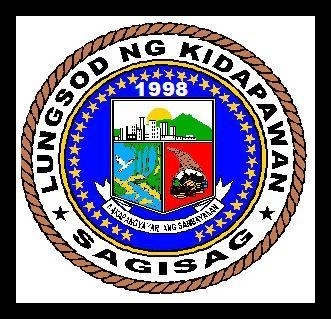 The city council of Kidapawan will face serious condemnation from this action. We can't blame the anti-stairs movement to flood the social media with different actions which aims to stop this idea. We strongly condemn this useless idea. The mountaineering community already stated their reasons on this matter. For us, this idea is just a move to make the wallet of the few people thicker. The various entry and exit points of Mt. Apo from North Cotabato and Davao del Sur are considered as corrupt destinations. These areas consider mountaineers as milking cows and sacrificial lambs by imposing and charging many types of fees. If the Kidapawan City's concern is on eco-tourism they should ask and learn from the mountaineers and also from the people within the Mt. Apo. Apo Duwaling is considered dwelling place by tribe people (Manobo). For them, there are deities residing near the summit. If they will build stairways, they will violate the ancestral means of worship of our brethren and also they will kill the culture of these people. It's hard to believe that their idea of stairway project is for the preservation and conservation of the said mountain. Preservation and conservation? How? With estimated 16, 260 stairway for sure it will destroy the current trail and it will also give them opportunity to widen it. For sure the construction of the stairway will give more possibility to cut trees. It will also give more potentiality to the destruction of the natural set-up of the environment and of its settlers. The approval of Republic Act no. 9237 established Mount Apo as a protected area under the category of Natural Park with an area of 54,974.87 hectares (135,845.9 acres); with two peripheral areas of 2,571.73 hectares (6,354.9 acres) and 6,506.40 hectares (16,077.7 acres) as buffer zones, provided for its management and for other purposes. The local officials should think more! "Job creation, livelihood projects and increase in local taxes" are those common escape goats of government officials for their “self- income generating projects.” The reasons stated above are not enough for the commercialization of Mt. Apo but problems of our society to address without gambling our natural resources. They should consider the "at least 2.5 million pesos" as the starting capital for the betterment of the welfare of their populace. The Kidapawan City council should focus on implementing laws on protecting and preserving Mt. Apo. They should formulate laws that will never contradict from the latter passed bills. 1. Preserve Mt. Apo as challenging but safe for everyone. Mountain climbers seek challenges. As the mountaineers or visitors planned for a climb they already gave-up their self comfort and pleasure which are not available to the mountain destinations. On the other hand, the Tourism council and local government offices should ensure our safety by making good condition trails with ample campsite. By the way, the presence of uniformed gun men (PNP and AFP) to the entry/ exit point added idea of dangers along the trail. The local tourism office should realize that not all of their visitors are responsible mountaineers/ visitors. They should educate all before climbing with regards to Leave No Trace Ethics while inside the Natural Park. They should not focus just on payment and distribution of certificates and ids. 3. Strengthen the people of the mountain. The Manobo people's lives should be uplifted by giving just distribution of the City’s resources. To this eco-tourism concern, the City Council should facilitate trainings for the people on Naturalist guideship, forest conservation, proper waste management and the likes. Kidapawan City should allocate more funds for the Ilomavis dwellers because the said Barangay is gaining high tax payment from Electric power plant located within. They deserve more livelihood projects and not promises. 4. Plant more trees not stairs. Majestic Apo Duwaling is now suffering from various environmental crimes like landslide and illegal logging. The local government’s annual summer climb fest "Manaka ta bay" can be converted to a long-term sustainable tree planting project that will make the said mountain greener and will stop landslide through the active participation of the Manobo people. 5. Focus to TRUE conservation and preservation NOT on corruption. Conservation and preservation of the environment is a serious task to consider. This endeavor requires every individual to grasp GOD-given responsibility and not to be lover s of money. Environmental crimes and exploitation are all manifestations of being lovers of money. Building useless stairs, bridges and rest rooms (along the river and Lake Venado) are all irrelevant. NO to 7-km Stairs to the Summit of Mt. Apo! wahhh!!!! very idiot idea..... wala nay thrill kung maghimo ug hagdan!!!!!! nooooo.... noooooo... jud!!!!!! As an international mountaineer for 35 plus years and guide for Snakehawk Wilderness Skills School, Cebu. 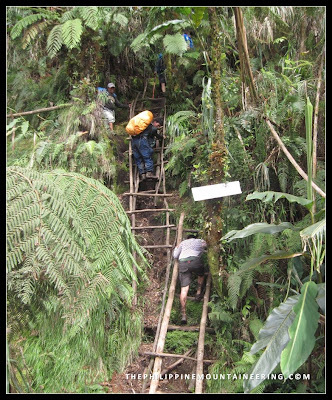 It is sad to see that a commercial project (stairway to the summit) of Mount Apo is proposed. 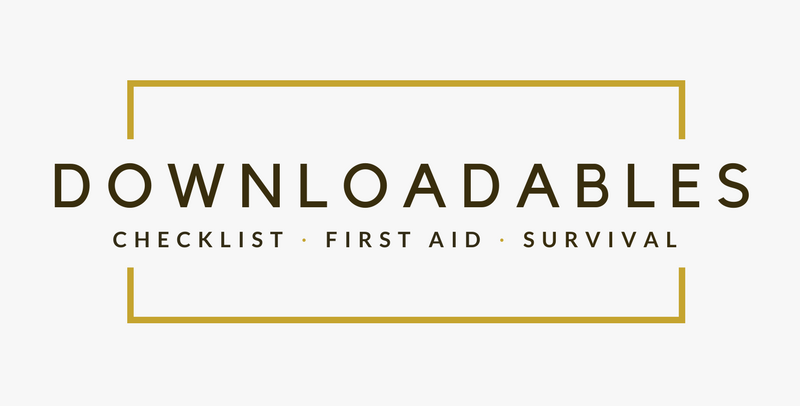 Those wishing to climb mountains should seek proper training in relative areas, technical skills/clothing/first aid & evacuation, bushcraft/camp skills/emergency survival etc.. 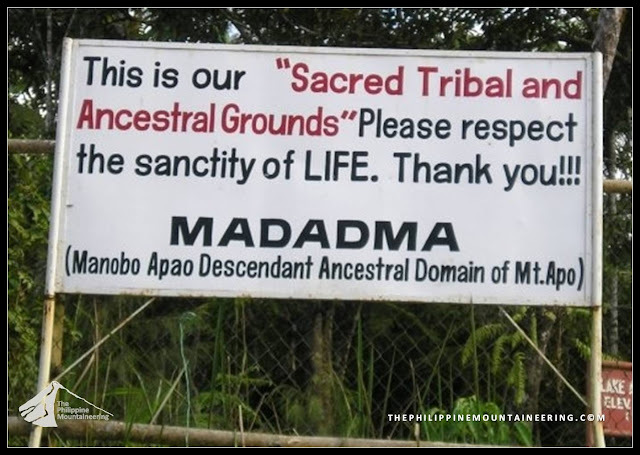 But most of all, respect for ancestral & heritage lands and Leave No trace Ethics. Mountaineers and wilderness travelers do so, to get away from humdrum systems and seek adventure through nature, thus bringing them closer to nature and expanding individuals with knowledge of ourselves and that of our ancestors...I strongly oppose such a project. Thanks for your position for this money-making idea of the local government officials of Kidapawan City. let's be vigilant and active in demonstrating our prostration on this nonsense proposal. I definitely against grandiose folly of the minds of the few at Kidapawan City Hall. let us stand firm together against this folly mentality Warrior Pilgrimage. Sino ba yang mga lokal na gobyerno na yan na nagpapanukala ng ganyang proyekto?? pakipicturan nga at ipost nyo dito.. seryoso ako, babarilin ko yang mga hayop na kurakot na yan! taaang ina nila! can foresee difficulties just before these people take place.